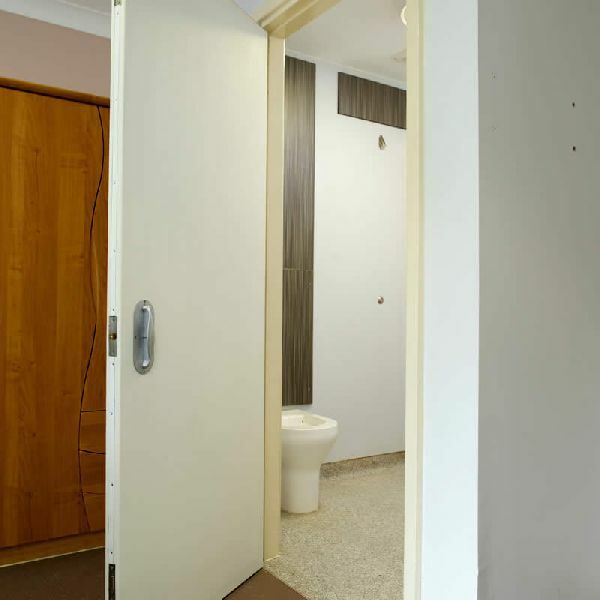 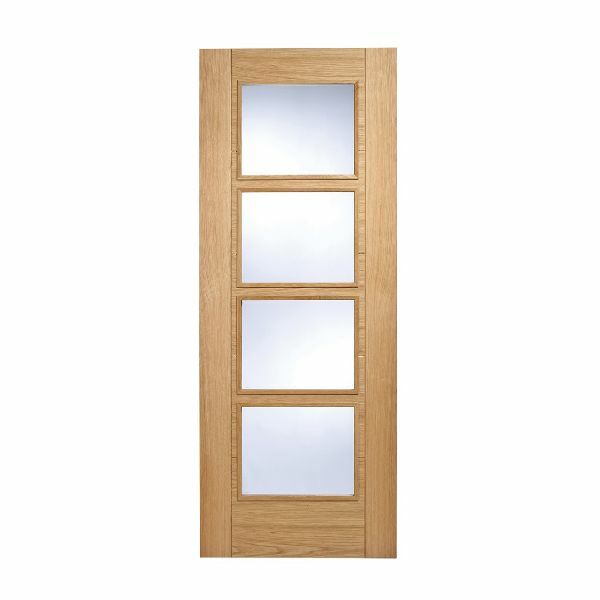 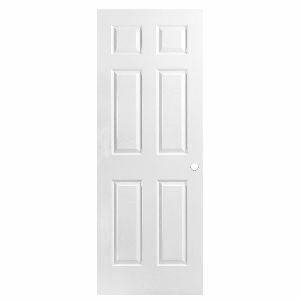 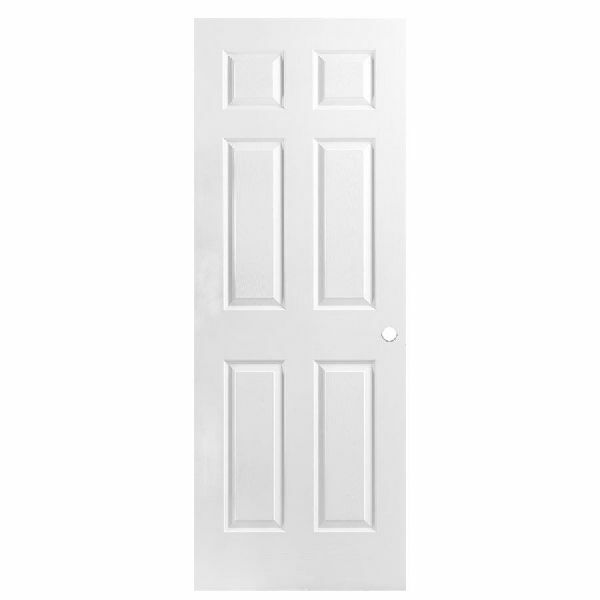 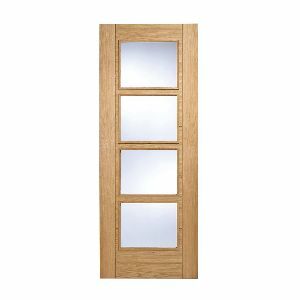 Plywood Doors,Wooden Doors Manufacturers,External Wooden Doors,Suppliers . 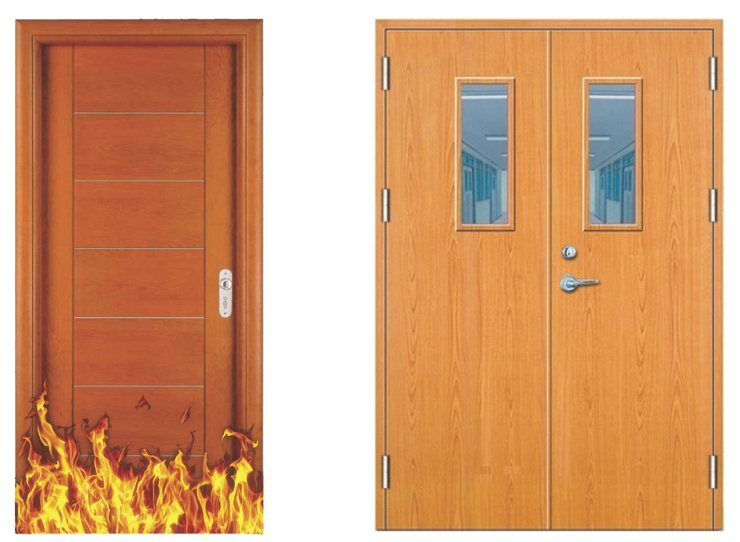 We let the buyers lay their hand on our exclusive array of Wooden Doors, which is inclusive of Fire Retardant Doors, FRP Doors, Laminated Doors, Skin Moulded Doors, Veneer Doors and Panel Door amongst ample of others. 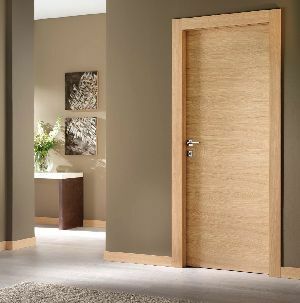 We make use of termite resistant and durable wood for their production so as to enhance their performance. 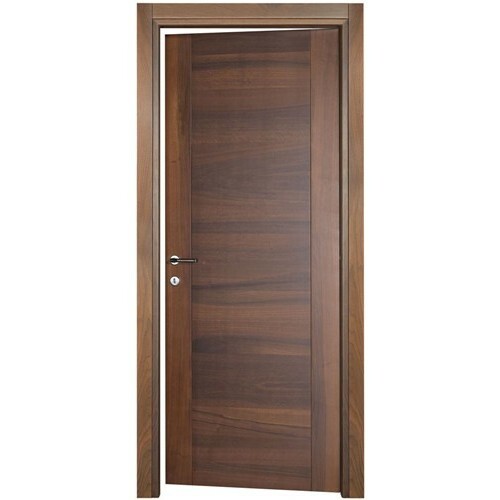 We are a renowned Manufacturer and Supplier of Wooden Doors from Gujarat, India. 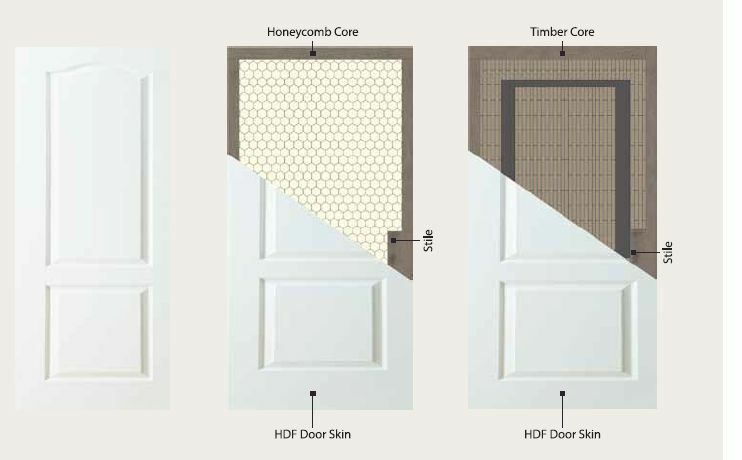 Need a custom made design on your door? you are welcome to mehta wood industry. We provide highly customisable Membrane door as per your design, using our high tech CNC routing Machine. 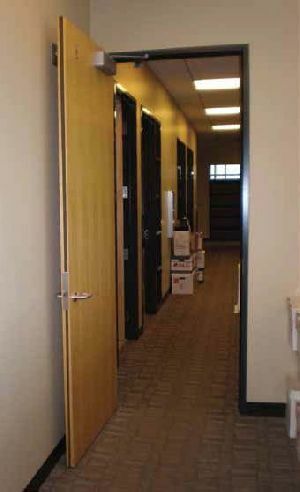 this kind of doors are very unique as per the customers taste. 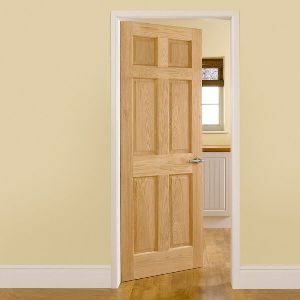 Located in Gujarat, India, we are engaged in manufacturing and supplying preeminent quality FRP Doors to all of you out there. The FRP Doors, provided by us, are sturdy in construction, 100% water resistant and accurate in dimensions. 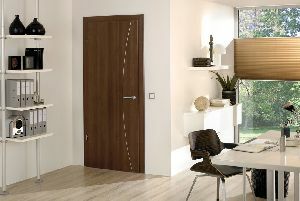 Moreover, their unmatched quality and inclined longevity have fetched so many buyers from all over the nation.